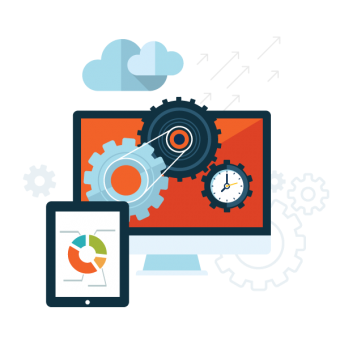 A successful, digital strategy is based on a correct setup of your website and online presence. 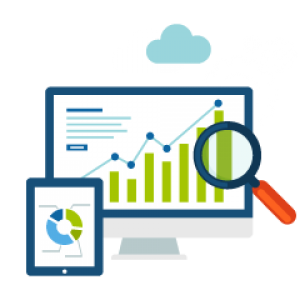 A complete Internet analysis and audit includes your site and campaign’s research for getting a clear understanding of your industry. It also determines your current position within your marketplace versus your main competitors. We work closely with our clients when establishing goals and objectives for their online activity. 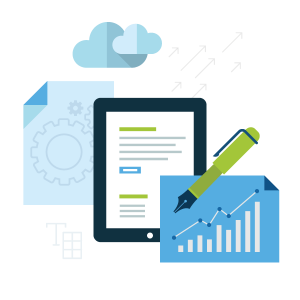 Our team of experts utilize a wide range of industry-tested tools, resources and techniques for an accurate analysis of your business, customers and competition. At the end of our analysis and audit, we submit a comprehensive report on our findings, which includes clear and informed recommendations about the next steps to take.